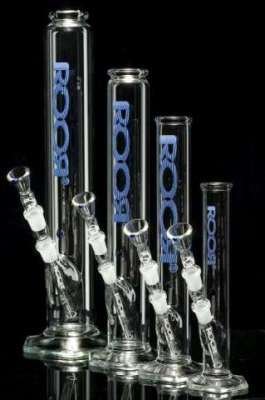 If you're reading this right now you probably already know about ROOR, the brand that promises and delivers top-of-the-line German glass bongs that are well worth the money you'll spend. With proper care, your ROOR bong will be a reliable smoking companion for many years to come! ROOR starts with high-grade premium borosilicate glass. Depending on the bong you choose, the glass thickness can range from 2.0mm to a hefty 7.0mm. 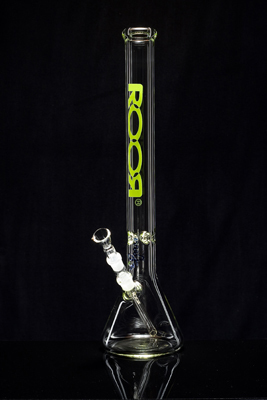 All of ROOR's joints are glass on glass, made of thick ground glass and made to accurately fit with all standard-size accessories. Most ROOR bongs have the added benefit of their famous bi-stable joints, with 40% more glass for increased mass and strength.